Over 2/3 of the American population is overweight. Over 1/3 of those people are considered obese. Dropping weight, establishing hormonal balance and experiencing true health becomes nearly impossible. Dr. Bonnie can help! 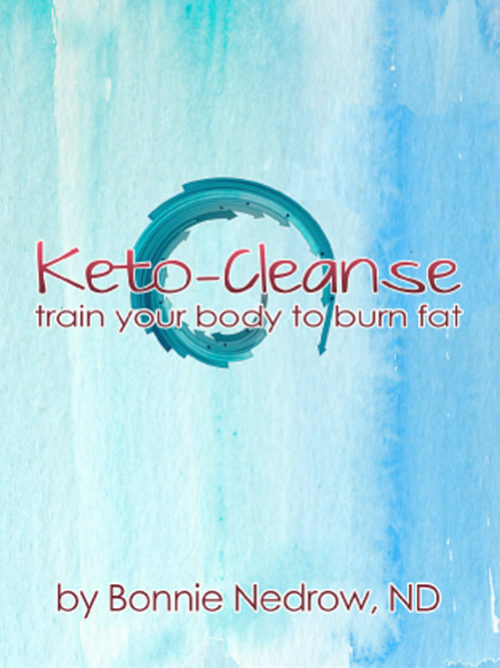 Dr. Bonnie’s Keto-Cleanse e-book guides you through a twelve-week keto-boot camp, designed to train your body to easily and efficiently burn fat. You will learn how to reset your metabolism and teach your body to access stored body-fat to increase your energy. You’ll discover detoxification protocols that will permanently remove toxic chemicals from your body. 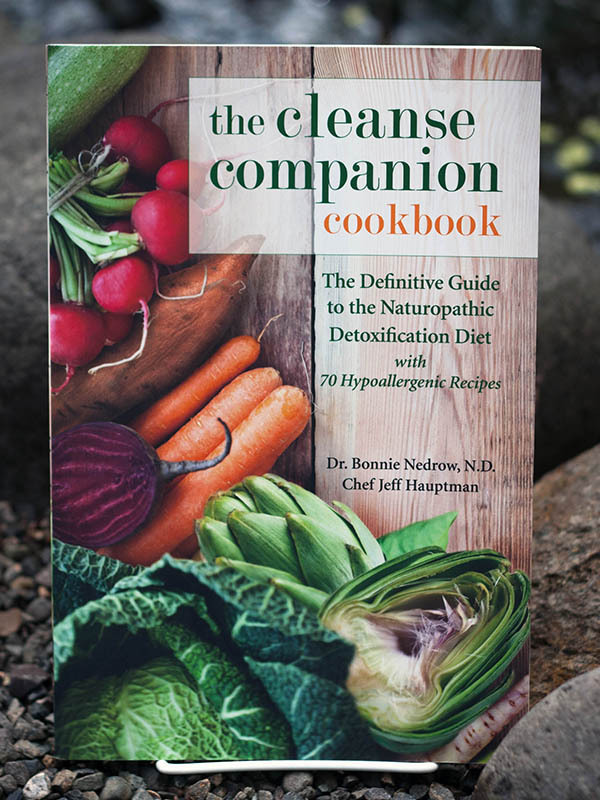 Follow the program in Dr. Bonnie’s Keto-Cleanse e-book and you’ll gain health and vitality – for good! Please note: The Keto-Cleanse book is not a download. Once you purchase the eBook you will receive an email with a User Name, Password and a link to a LOGIN on this website and will read the book online. 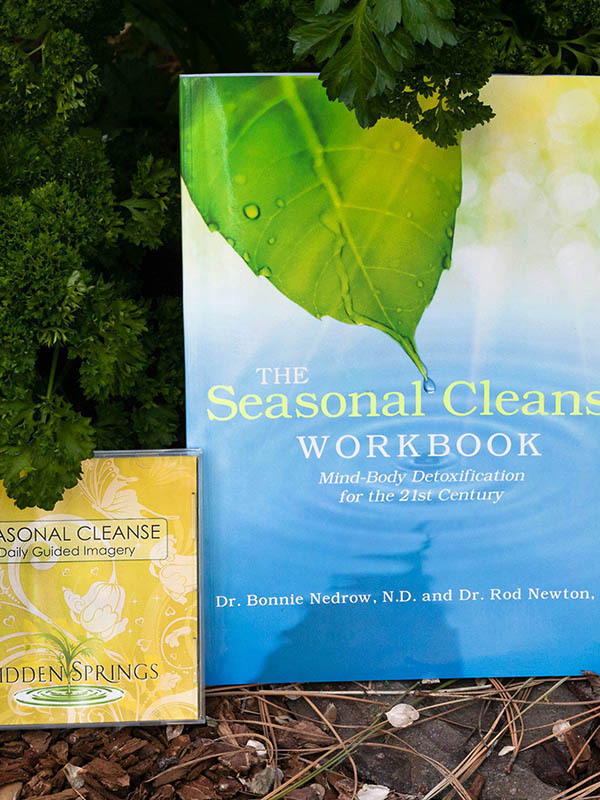 Dr. Bonnie has found that cleansing is often the first step to regaining health and vitality. When she was first in practice, she wrote treatment plans and had one-on-one visits to teach her clients how to cleanse. Fourteen years later, she has been able to streamline and amplify this information through the books she has written. Now she can customize her program for her clients so they receive a personalized cleanse to address their individual health needs. Seventy years ago, cleansing was optional, or for those with a high risk occupation. Today, with over 85,00 man made chemicals and 3,000 high volume chemicals, cleansing has become a health imperative. Who will benefit from a cleanse? For healthy people, cleansing is a great preventive approach combined with other well-known healthy practices; eat whole foods, exercise regularly, drink plenty of plain water, go to bed early and cleanse one to two times a year. 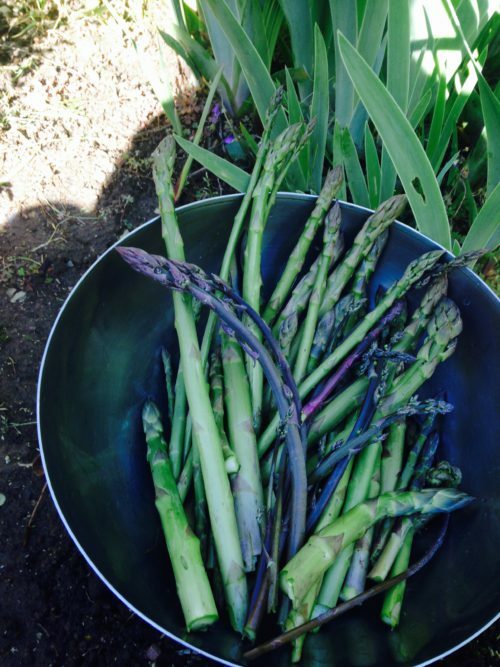 For people with chronic illness, cleansing is the first step to take to regain your health. Reducing your body burden of harmful chemicals and cleaning up your diet can take a big load off your body, and help you feel better right away. What about healthy young people? Undoubtedly, the people who will benefit most from a reduced body burden of chemicals is developing babies. I counsel my younger clients, especially those thinking about having a baby soon to optimize their own health with detoxification, improved nutrition, regular exercise, and stress reduction. 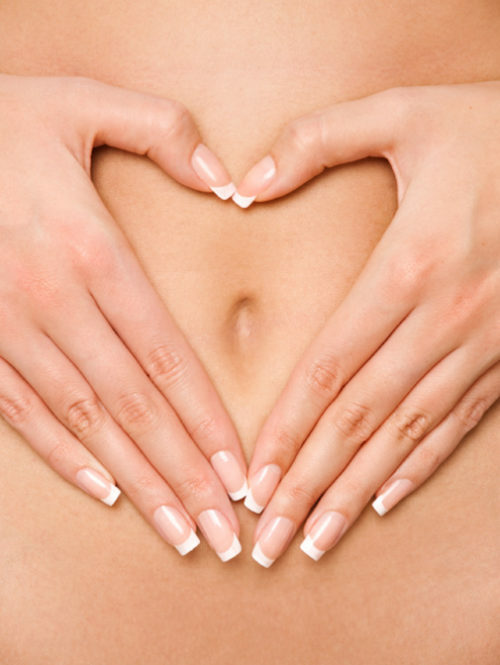 A cleanse is often the first step in a preconception health plan.